Do you need help deciding which stove or fireplace would best suit your needs, or the needs of your clients? Whether you’re redesigning your living room, or are building a completely new home, Quadra-Fire has compiled an assortment of tools and resources to help you make the best decision for you. See before and after photos, other design ideas, and save slideshows of the styles you like best. Get in-depth information about fuel types to help you choose which type of product best suits your home and lifestyle. 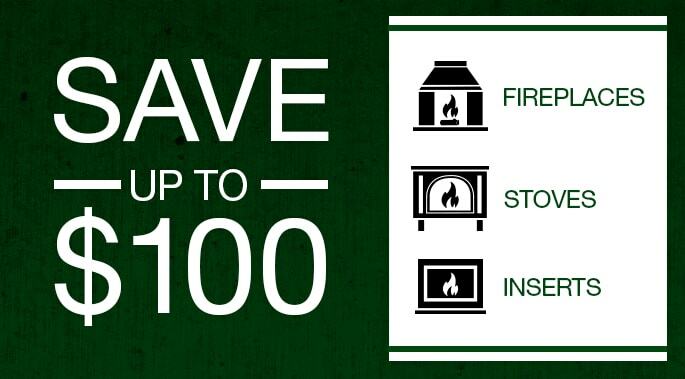 Browse current Quadra-Fire promotions to see how much you can save on your dream hearth! Want more specific information about pricing? Fill out this form and your local dealer will outline cost, installation, and other information. Your state may offer additional rebates or credits on your purchase through a local program. Don’t let your tax refund money go up in smoke. Purchase your new Quadra-Fire stove or insert today and increase the value of your home. Stay up-to-date on the latest industry trends, safety information, and more. From proper maintenance tutorials to information about new products and technologies, our video gallery has all the tips and tricks you need to get the most out of your Quadra-Fire. Get in touch on social media and see what’s happening at Quadra-Fire!